“The official announcement should be at 2:30 am EST. No other information or specs are available. Stay tuned for a detailed coverage. 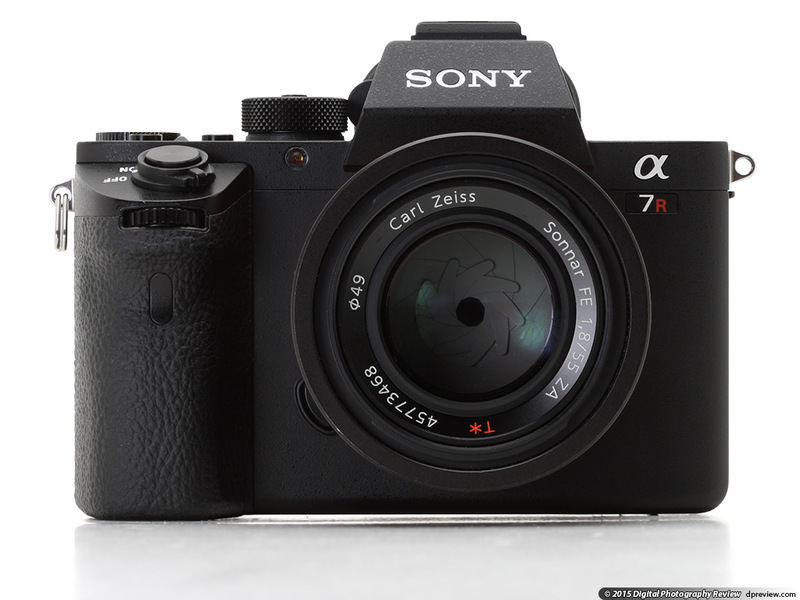 You are currently reading Confirmed: Sony a7r III mirrorless camera and two lenses at SlowSync.